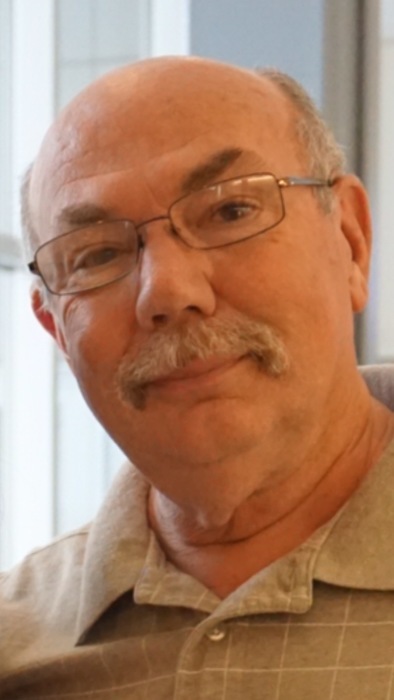 William James Vastano, age 71, of Byrdstown, TN passed away Sunday, April 14, 2019 at Livingston Regional Hospital. He was born February 1, 1948 in Lima, OH to Frank Lawrence Vastano and Mary Madeline (Shepherd) Vastano. He worked for Ford Motor Co. as a pipe fitter. William is survived by Wife: Suzanne (Neville) Vastano ; (2) Daughters: Kimberly Bullock and Husband: Shawn , Carrie Kutter and Husband: Daniel ; (1) Brother: David Vastano and Wife: Debra ; (3) Grandchildren: Kaitlynne Bullock, Hannah Kutter and Jacob Kutter. Also survived by nieces, nephews, other family members and friends. He was preceded in death by his Parents: Frank and Mary Vastano ; (1) Grandchild: Austin Bullock. Funeral services will be held Wednesday, April 17, 2019 at 2:00 PM from Brown Funeral Chapel with Bro. Travis Simpson officiating and cremation to follow.